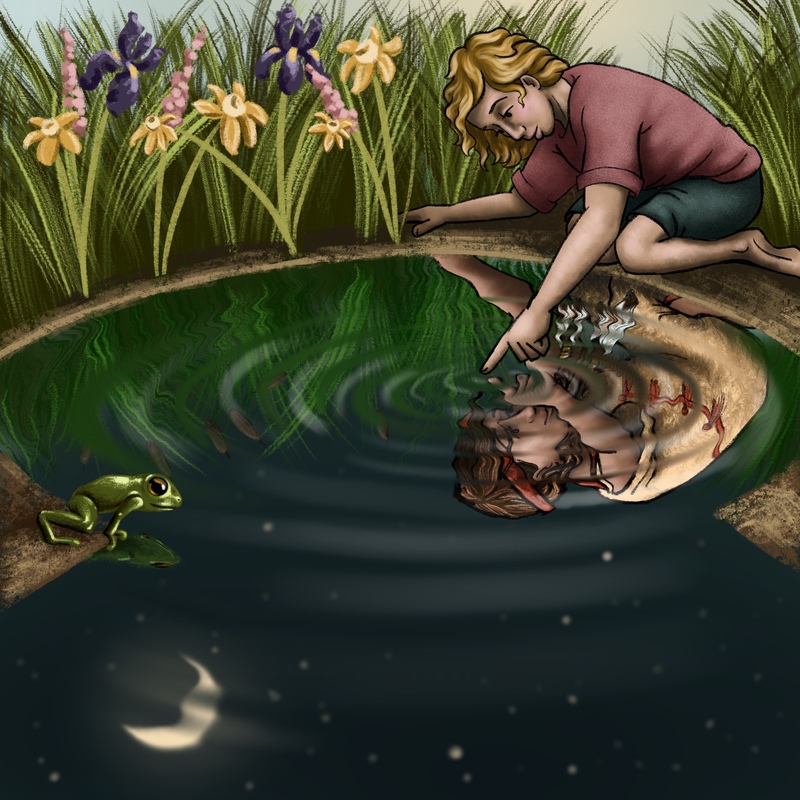 Artwork and Illustration for children and the inner child in all of us. Cathy Rowe is children's illustrator currently working out of Oregon City, Oregon. 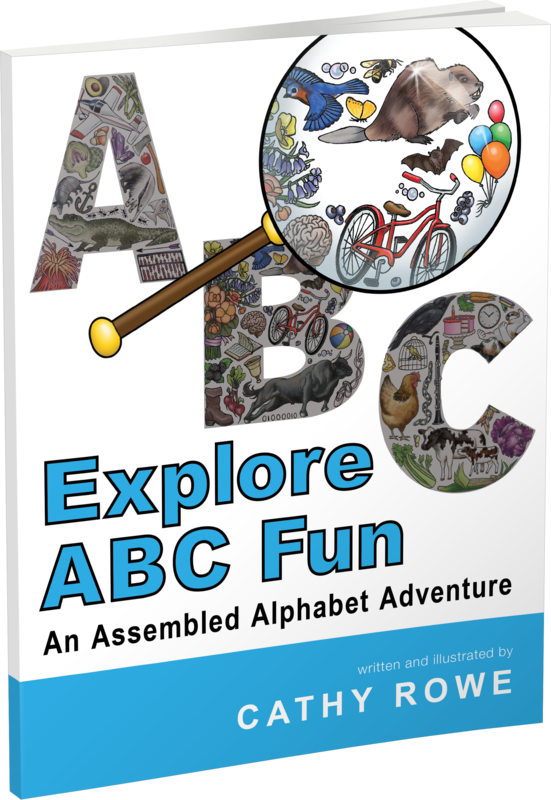 In 2018 she released a children's ABC book, "Explore ABC Fun: An ASsembled Alphabet Adventure." To see about this book visit www.exploreabcfun.com . She is currently working on a Bible Stories project that is set to publish in Spring 2019. She is a SCBWI member. Her illustrations explore the vividness of intense color and vary from the natural to the fantastical. Join her email list (at the bottom left of this page) to receive updates about her upcoming projects. Cathy Graduated from Cal Poly, San Luis Obispo in June 2007. She lived in the Sacramento area of California for ten years, painting fine art and murals and working in Galleries and the Crocker Art Museum. Her murals are located all around the Sacramento region with clients including The City of Sacramento, The Roseville City School District, the Sacramento Unified School District, California State University Sacramento, as well as many others. 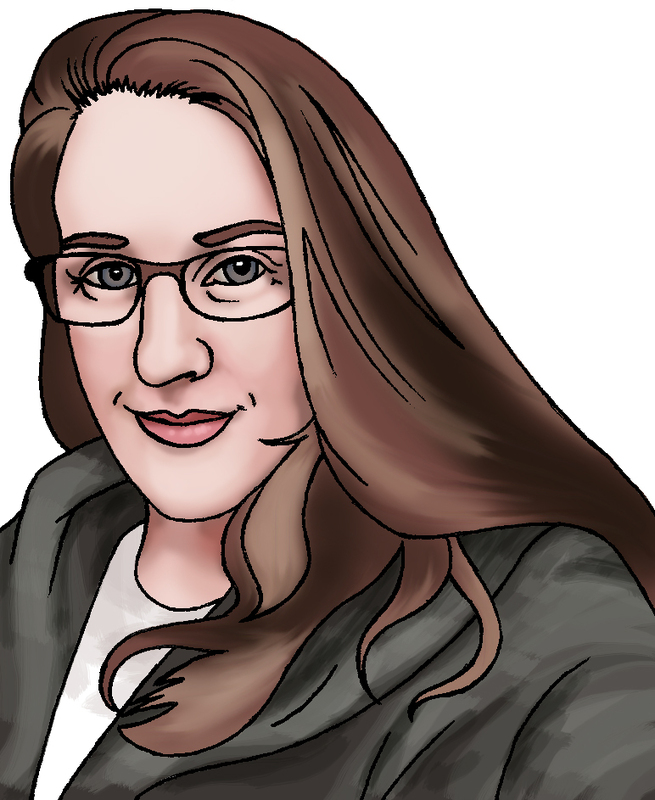 Since moving to Oregon with her husband and daughter, she has been focused on children's illustration, incorporating everything she has learned from 10 years of school mural painting.